The sleek lines, semi-firm foam, strength, light weight and portability make the Affinity Marlin the UK’s favourite sports couch. 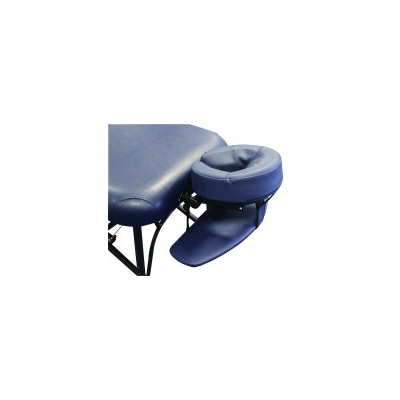 Slightly narrower than standard, it allows superb access to the client for bodywork, the reiki style end panels also allow superb positioning for the standing and seated therapist. The Power Therapist Upgrade Pack can be added to this couch to allow for more complex treatment and positioning options.